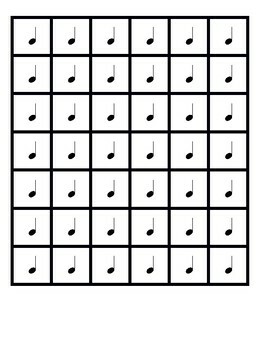 Tiles to create rhythm compositions. 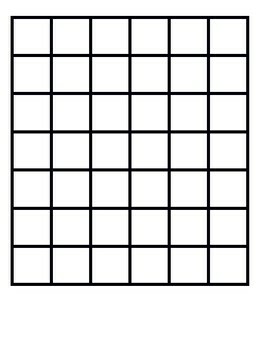 Use in games or create and share in centers or full class. 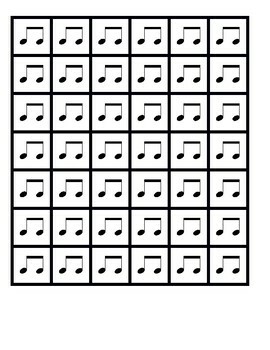 Tiles are proportional to the beats that they take up. Work well with legal beat strips (pictured and sold separately). Need a rhtyhm that you don't see? No problem, product is editable. Add rhythms that you need, or send me a message to let me know what you'd like added.